Every toddler's favourite little red character from TV hit show Sesame Street will arrive in Melbourne this October. Elmo and the Sesame Street Gang will return to the stage in an all new production; Elmo's Super Fun Hero Show. This time, the colourful crew are on a mission to discover hidden superpowers! The caped Super Sparkleheart is ready to take the Sesame Street gang, and you, the audience, on an unforgettable journey to discover what it takes to find everyone's super powers. Cookie monster works on his sharing skills, Elmo cheers up The Count, Abby Cadabby and Zoe bandage Big Bird's bumps and boo-boos while Super Grover thinks all super heroes should learn to fly. Reminisce with the characters you know and love from Sesame Street's entertainment legacy, now spanning three generations! 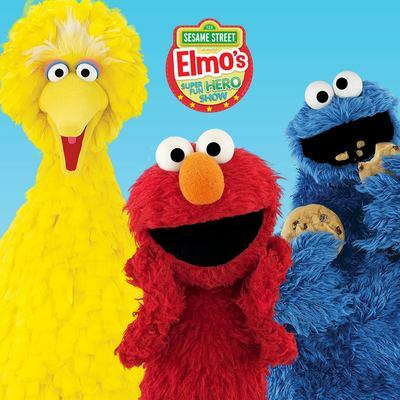 Enjoy a bumper-packed show with your children, filled with super Sesame Street songs including Belly Breathe, Elmo’s Ducks, Don’t Give Up, Grover Can Do It and the Everyday Hero Club Song. 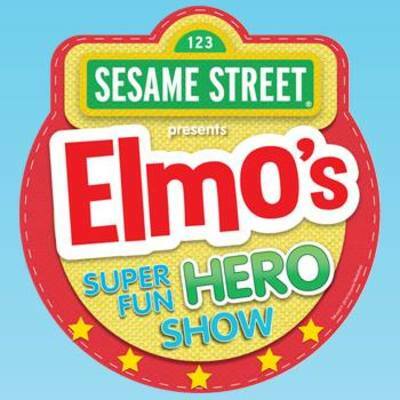 Sing to sing, dance and bop along with your little people, all the while and learning what it takes to become a Super Fun Hero with Elmo at Arts Centre Melbourne. Showing from Saturday 29 Oct to Friday 4 November, 2016.